Parents wanting to baptize their infant are requested to attend a preparation class which offers them insight and education about the Sacrament of Baptism. 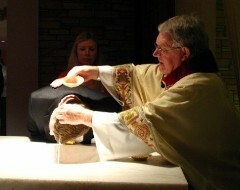 Baptisms are scheduled throughout the year particularly in conjunction with feast days. Please call the parish office before you make arrangements at least 6 weeks in advance. Adults and older children interested in becoming full members of the Catholic faith prepare through RCIA. 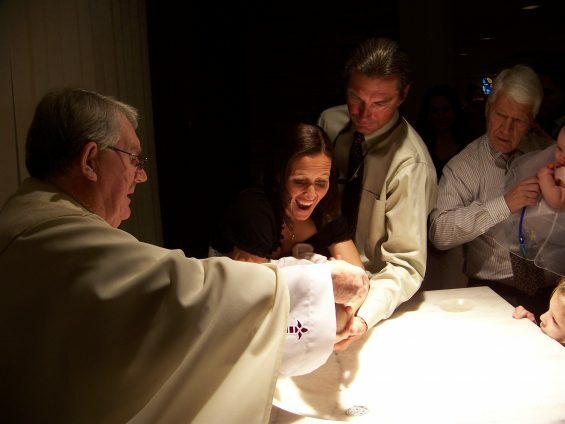 RCIA classes begins in the fall and the candidates are baptized at the Easter Vigil. If you have any questions, please contact the Parish Office at 912-897-5156.